Seth Itzkan | Planet-TECH Associates: Trends. Innovations. Opportunities. Twenty five years experience consulting for municipal, state, and government agencies. Primary areas of focus include climate change mitigation, technology capacity building, and municipal innovation. 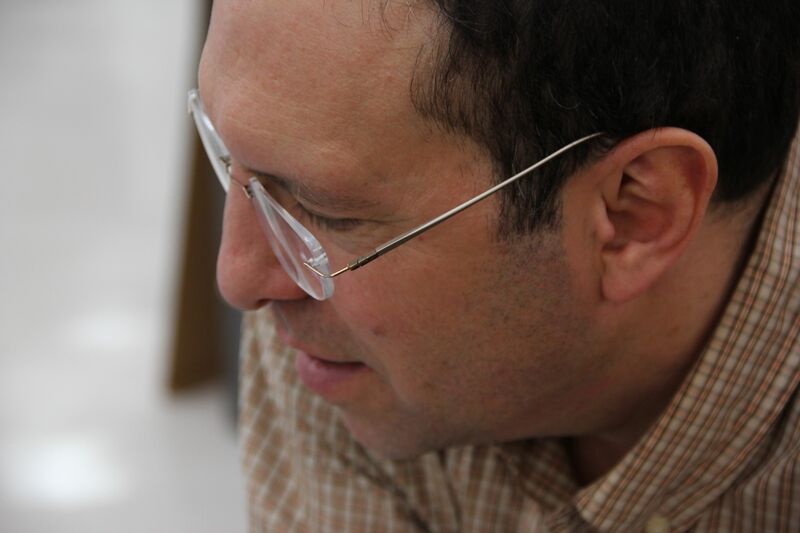 Seth Itzkan is President of Planet-TECH Associates, a consultancy focusing on trends and innovations. Seth has twenty five years experience consulting with private and public agencies on strategies for success in changing times. Seth is a graduate of the Tufts College of Engineering and the University of Houston Masters of Science Program in Studies of the Future, now the Masters of Science in Foresight. (See Boston Globe article, The Local Forecast, which prominently features Seth). 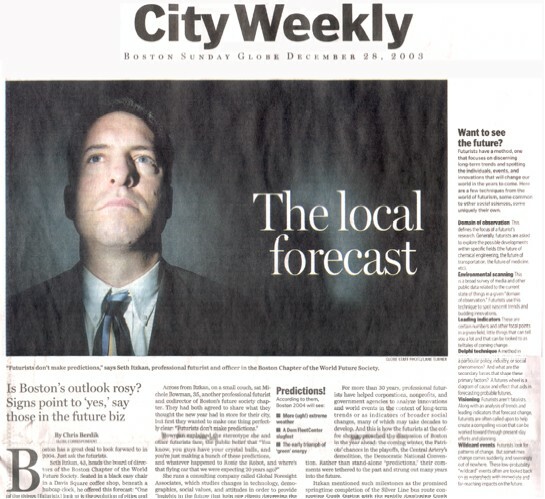 Seth Itzkan on the cover of The Boston Globe, Metro Weekly Section from 2003 in an article titled "The local forecast". His clients include The Boston Foundation, The U.S. Census Bureau, The Massachusetts Technology Collaborative, and the City of Haverhill, Massachusetts. For the past eight years he has been consulting with The Boston Foundation in the design, research, and implementation of a prominent feature of their Indicators Project, titled The Hub of Innovations. The objective of this work is to highlight innovations germane to municipal quality-of-life improvements. Seth is interested in climate change mitigation and is investigating new approaches to the problem, particularly the role of soils and grassland restoration through Holistic Management. With his colleague Jim Laurie, Seth has co-authored a paper on the topic titled, New Considerations for Climate Change. 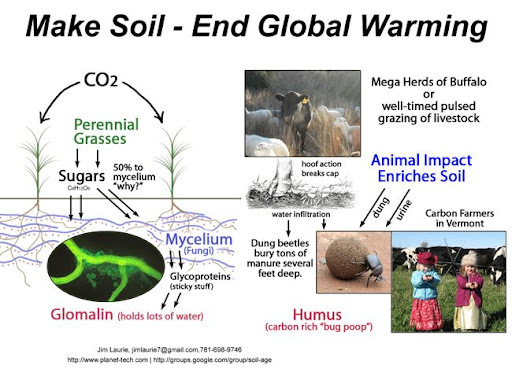 They have created a Google group, Soil-Age, to further explore the issue. Certain individuals have been profoundly inspiring to me, and chief among these is my lifelong colleague and mentor, August "Gus" Jaccaci. Gus is a rare combination of artist, activist, visionary, and good humored muckraker, the likes of which we've never seen before and aren't likely to see again - see a collection of his videos here. I am also as of late inspired by the soil restoration and carbon capture work on Allan Savory and his practice of Holistic Management. In 2011, I spent six weeks at the Africa Center for Holistic Management in Zimbabwe where I saw first hand this extraordinary work. I have written extensively about it in my blog, Hut With a View.